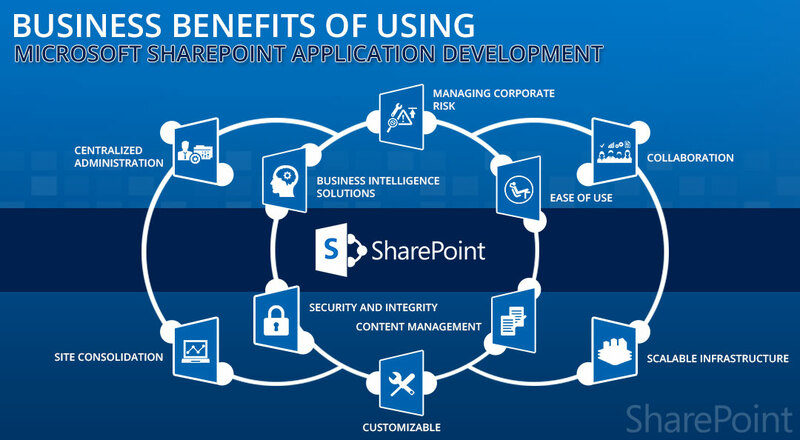 High-end sharePoint app services which includes enterprise search implementation, information sharing, business intelligence and business processes to business operations and streamline your workflow. Application development is the process and procedure involved in creating frameworks for various applications. It has a specialized set of documents and designs irrespective of the tasks. Every customized application services have become a necessity in the business world. With right application and calculated decisions, Enaviya manages a vast amount of data to assess the competitors in the business market. Our organization's productivity aims at customer satisfaction and also the advancement of business needs. This guarantees the long-term operation of resources and requires only minimum maintenance and support. The process of application development is carried out by the following techniques. Application modernization is accomplished to adopt various technologies and practices.